What is the influence of a candidate’s image on voting in French presidential elections? There have been surprisingly few attempts to answer this question over the past few decades. This is despite the fact that historic leaders such as General de Gaulle have left a lasting imprint on French politics (Hoffman, 1974). According to some, the French electoral system seems to be “candidate-centered in ways that create multiple opportunities for aspirants to the office to try to exploit whatever leadership attributes they may possess” (Pierce, 2002, p. 96). 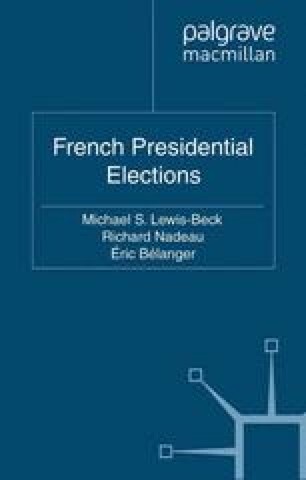 Recent institutional reforms, such as modifying the electoral calendar, have brought increasing “presidentialization” of the French political game by diminishing the importance of legislative elections (Fauvelle-Aymar, Lewis-Beck, and Nadeau, 2010). Data collected from each election on issues, and on leaders, seem to suggest that these factors have more weight today than long-term factors such as ideology, social class, and religion.